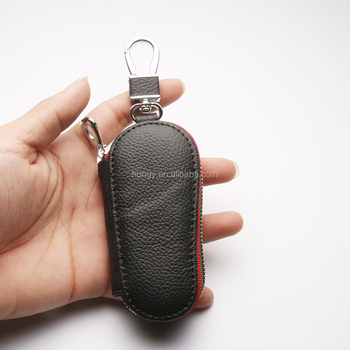 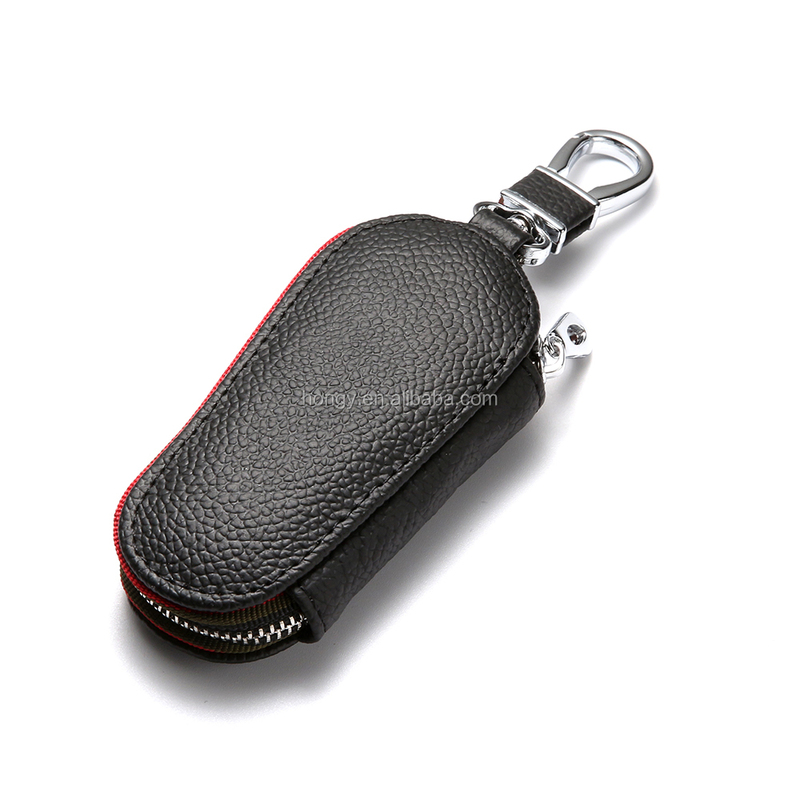 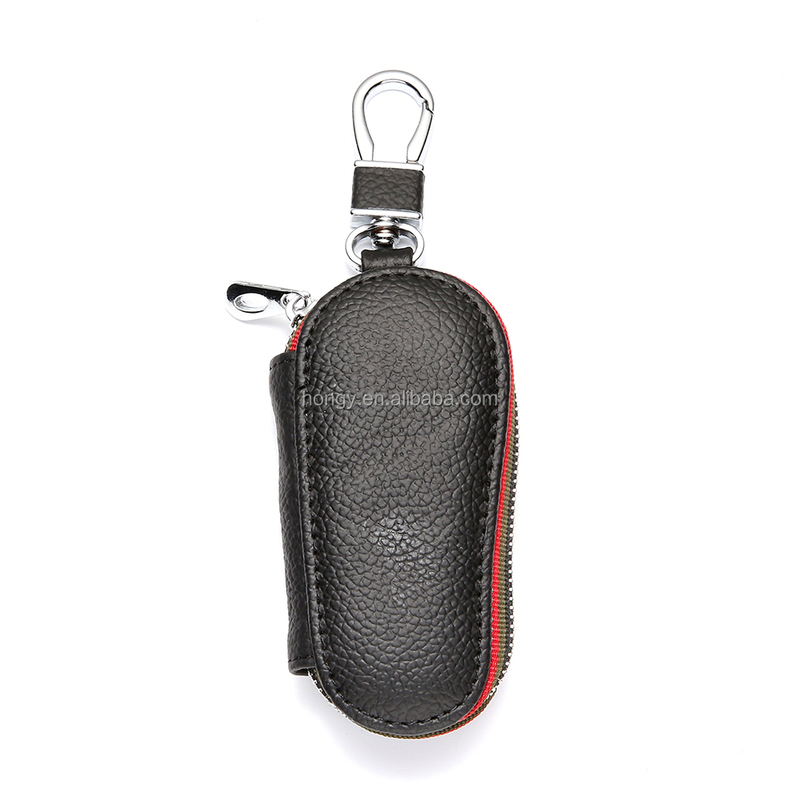 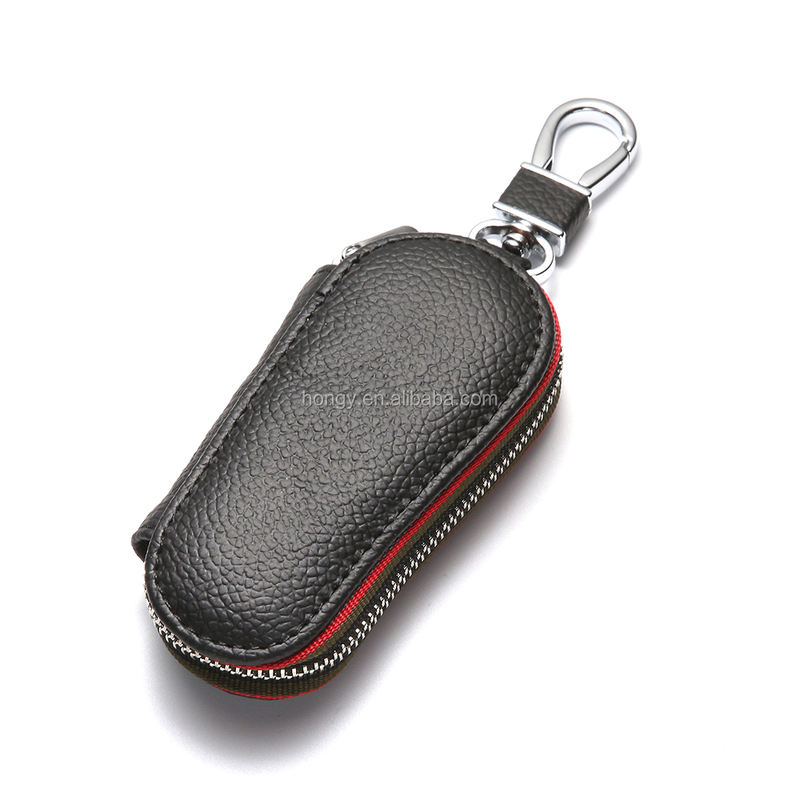 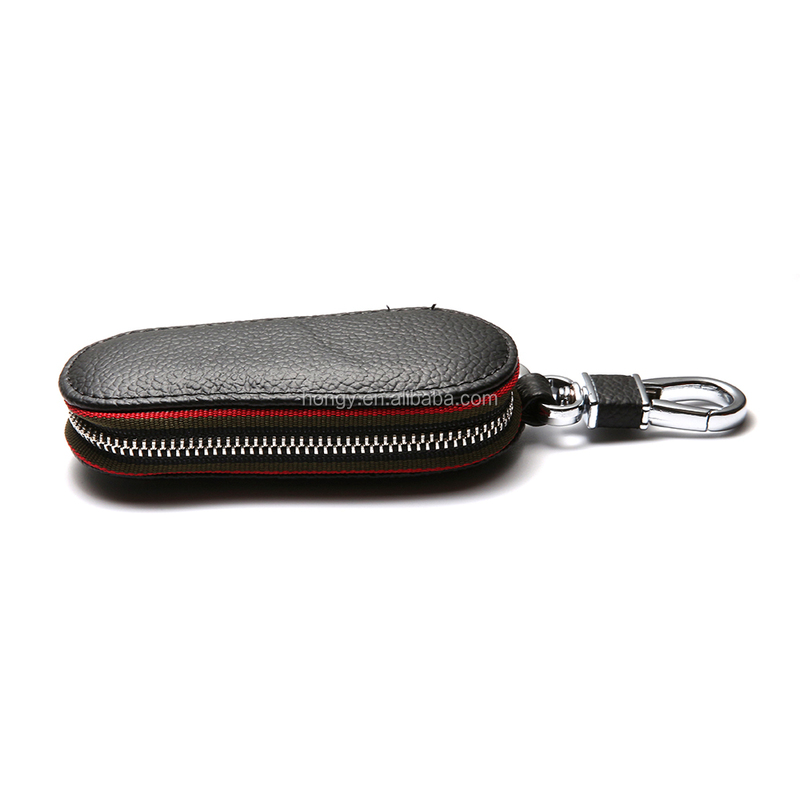 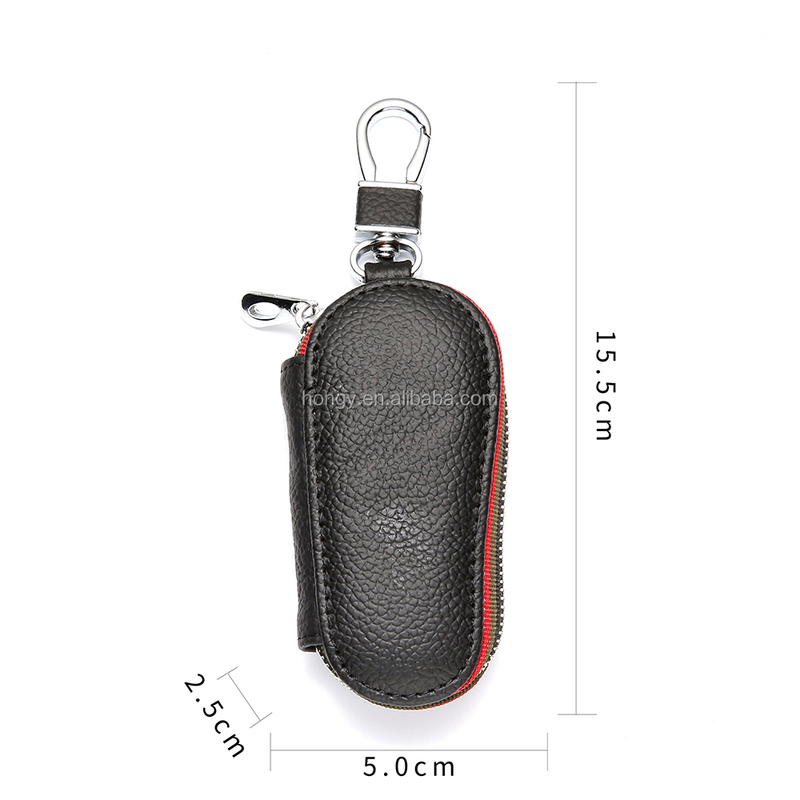 OPP bag,blister box,paper box or customized packing as your requirements for leather car key case. 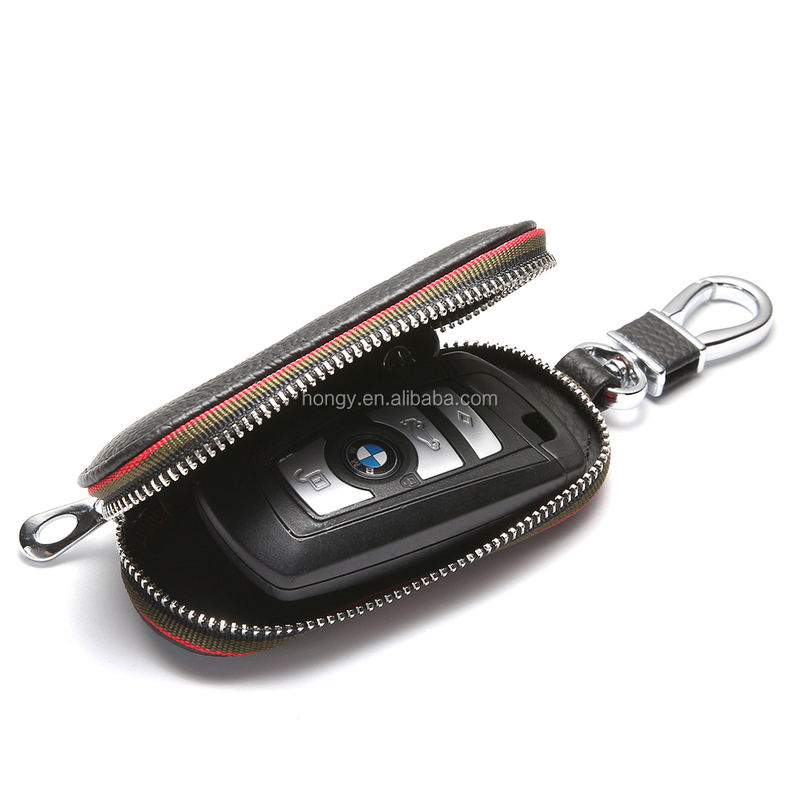 2.Having a carbon fiber key holder wallet, you quickly show that you are sophisticated and understand the life of luxury from new technology. 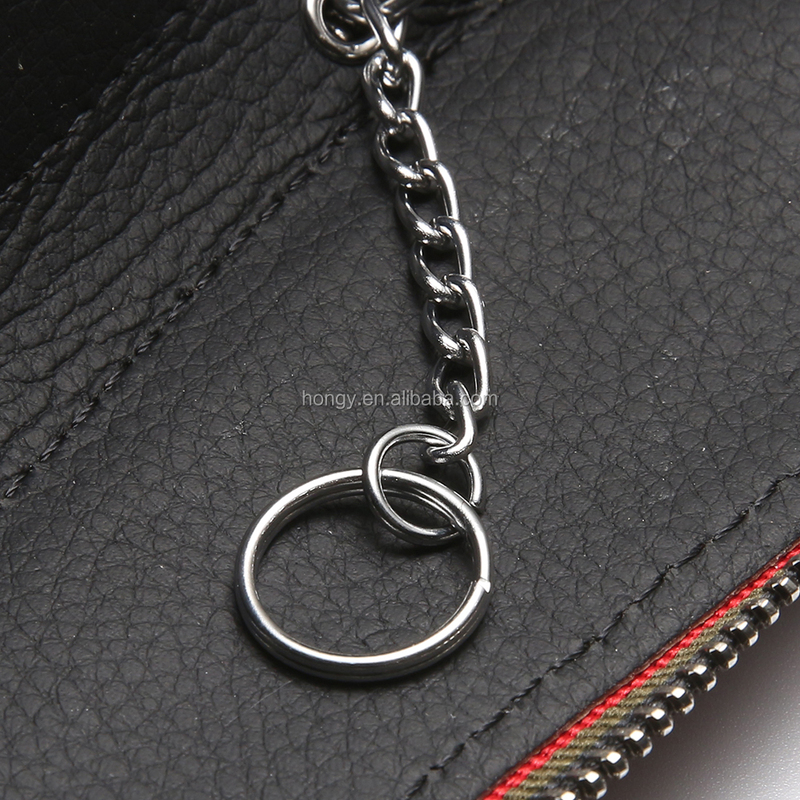 4.Textural key ring which is anti-oxidant and will not fade. 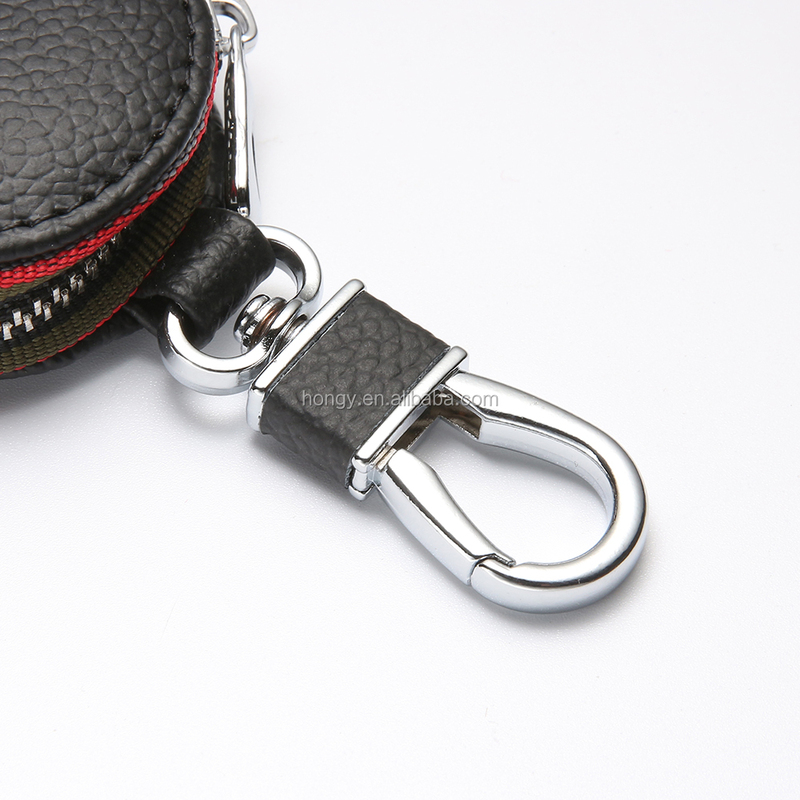 5.Complete stitching by hand and not easy to break. 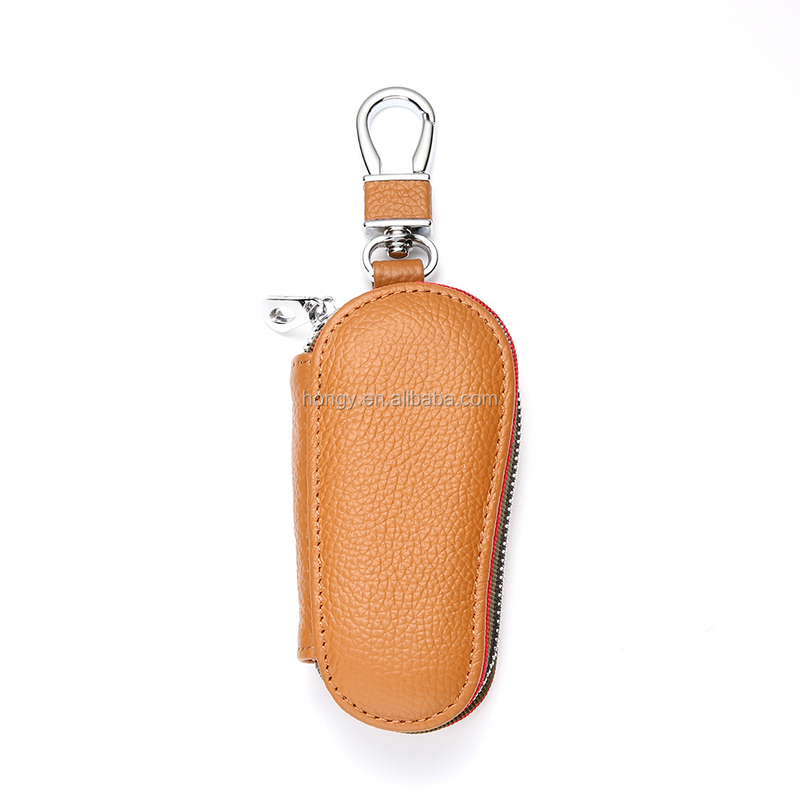 6.Leather fabrics with comfortable feel.